Available Oct 1st for 8 months. ON THE SAND in DEL MAR!! 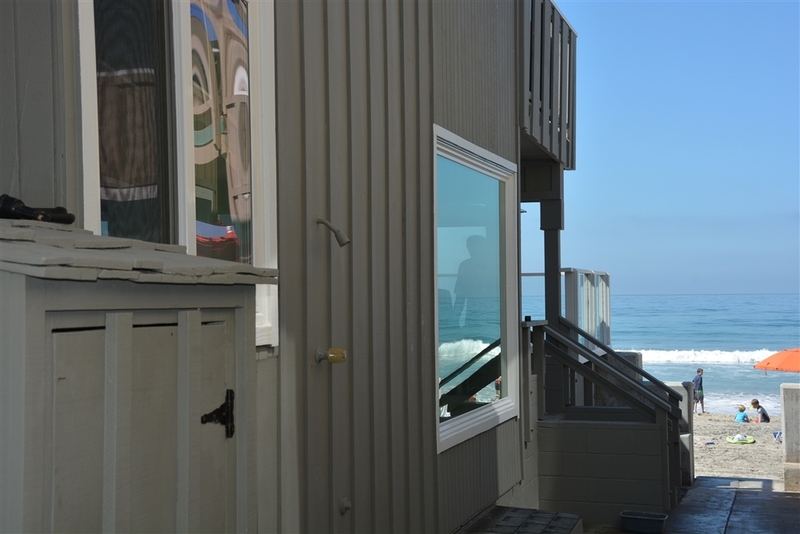 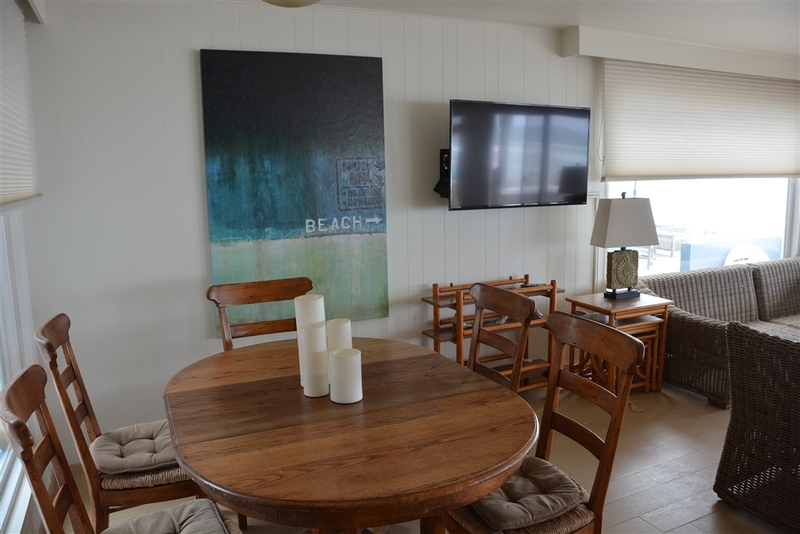 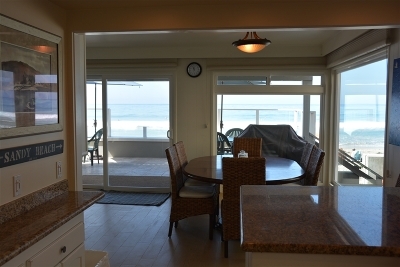 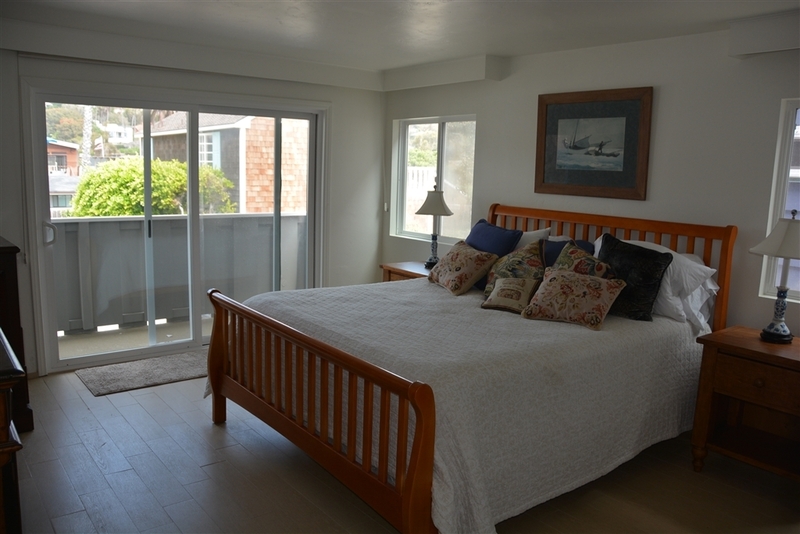 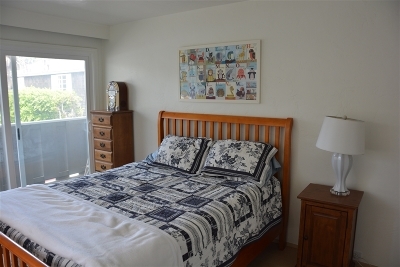 Ocean breezes and beautiful sunsets await you from the comfort of your private deck! 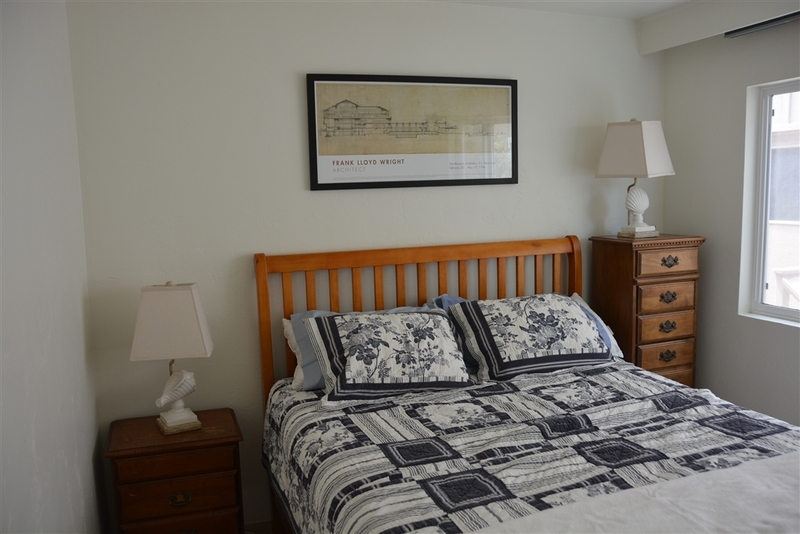 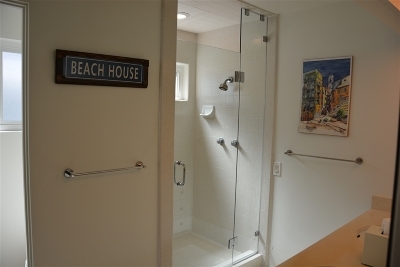 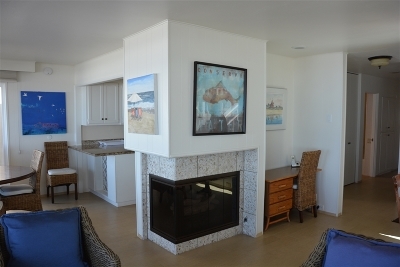 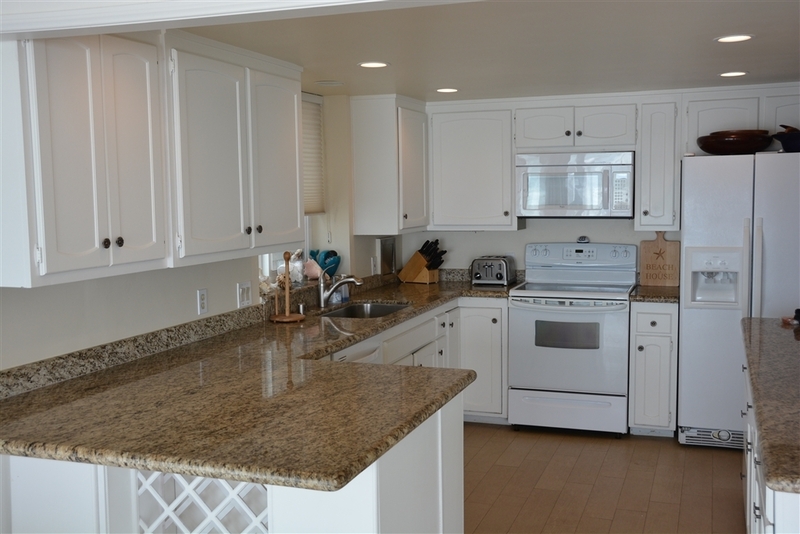 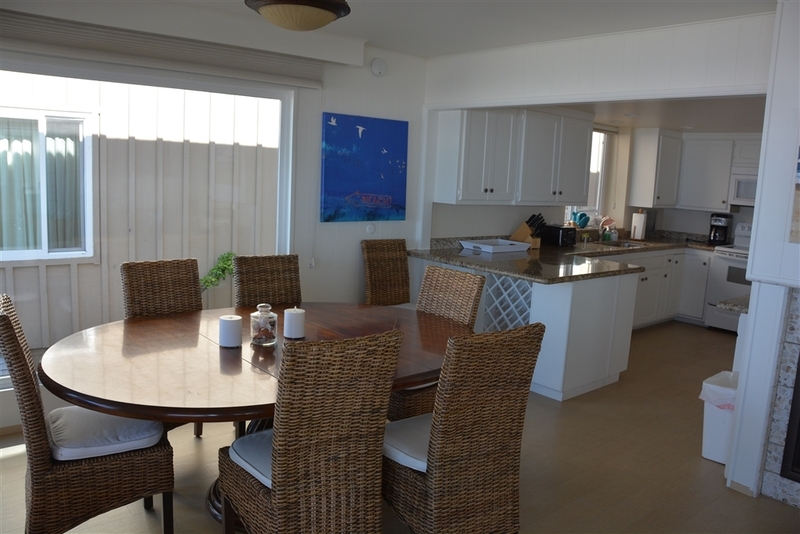 Fully furnished with a well stocked kitchen, 3 bedrooms, 2 baths an outdoor shower and parking for 4 cars. 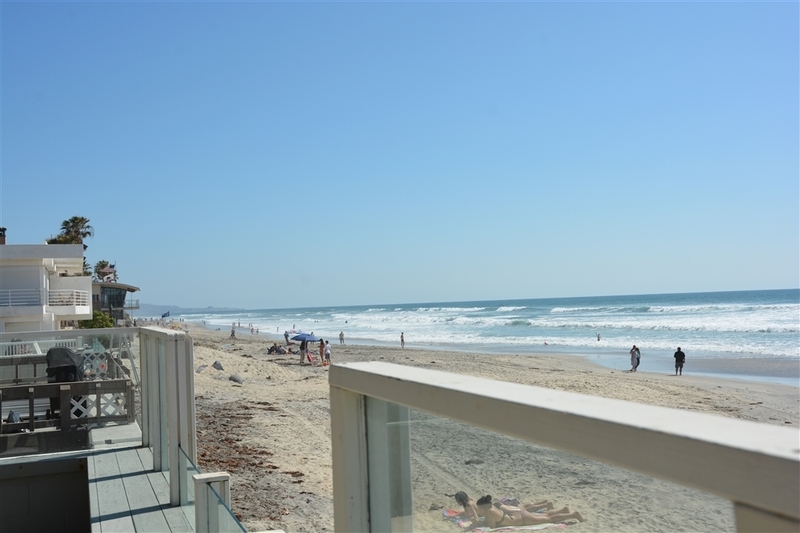 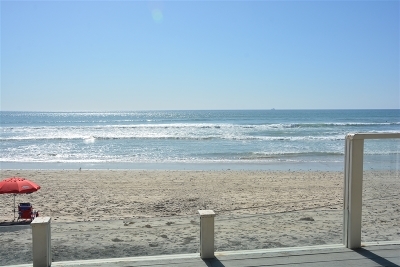 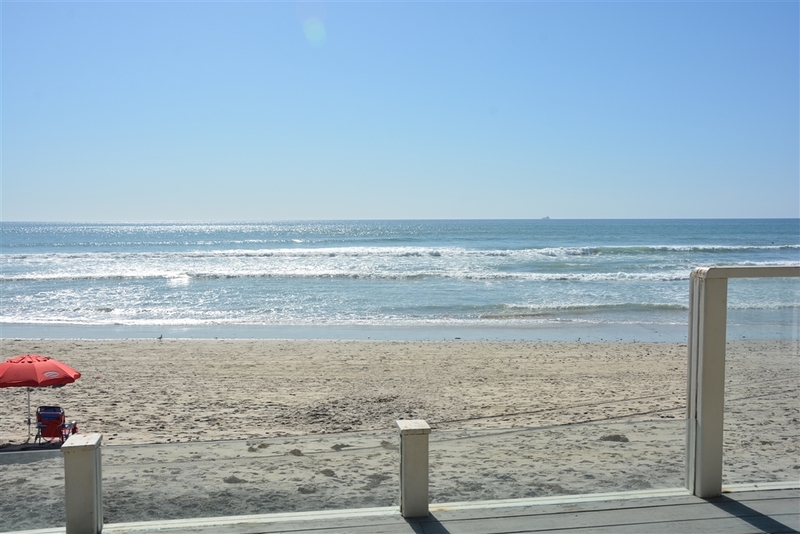 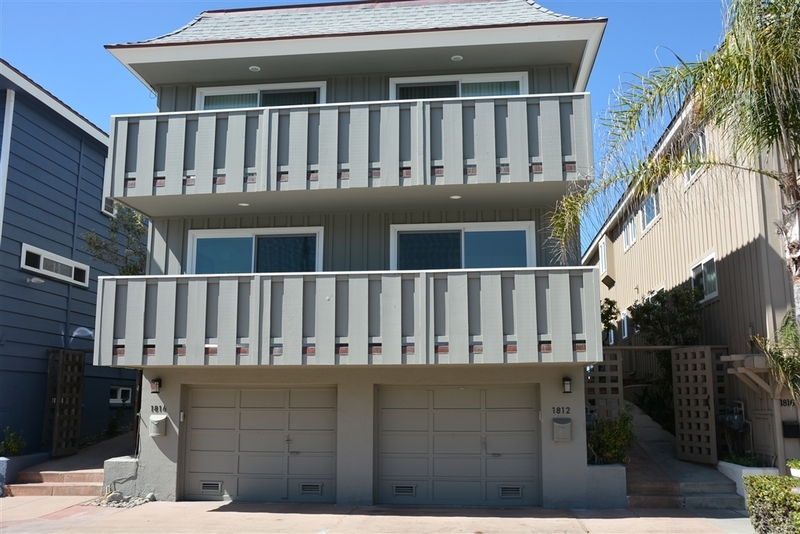 Enjoy the nearby fine shops and restaurants as well as the famous Del Mar Racetrack.